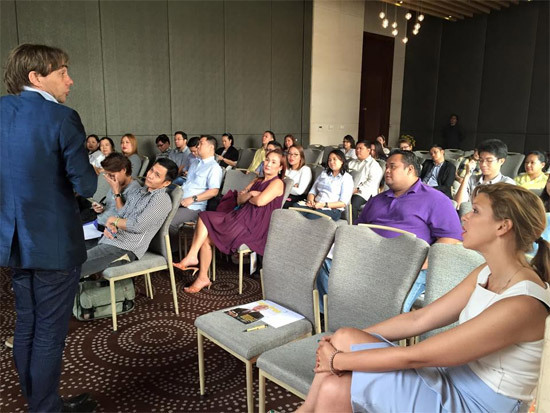 Public speaking experts of Speech Republic from The Netherlands were in Manila to conduct a series of trainings last week. 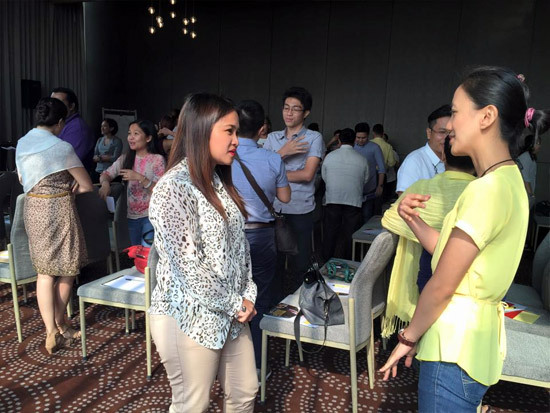 Liberal politicians and congressional staff attended the workshops on increasing podium presence, and were reminded of how words can bring out the "power of yes," which in the 2016 elections means a vote for the candidate. "'I have something to say to you' is my only theory in communication," says Speech Republic founder Bas Mouton. "What is important to develop is content and connection - the elements of public speaking that create magic," he added. It was Mouton's first time in the Philippines. He shared that he admired the passion of Filipino politicians, which showed in the speeches that they delivered in the workshop exercises. Mouton came with another speech coach, Maartje van Bavel. "Your speech should always end with a call to action. There is only one option that you should offer your audience, and that is to vote for you," stressed van Bavel. 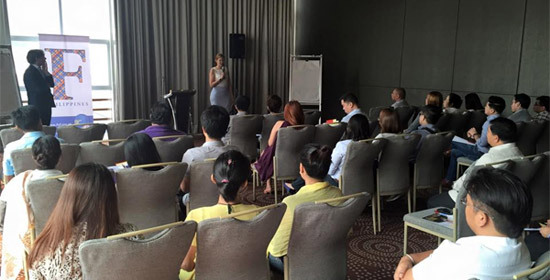 The workshops were organized by FNF Philippines. "Our liberal friends have a lot to say - they have a record to show that the country has improved in the last five years, and they hold a great promise to making the country better if given another six years in public office," said FNF Country Director Jules Maaten.